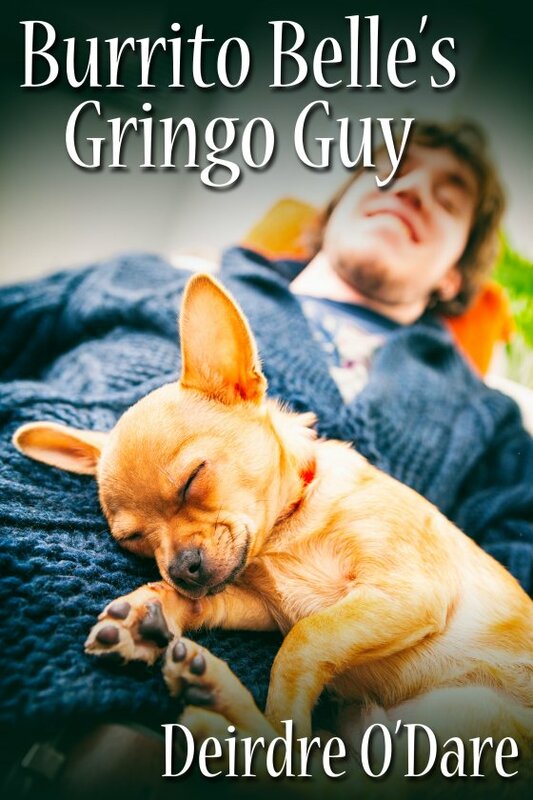 Burrito Belle’s Gringo Guy by Deirdre O’Dare is now available! Juan is on the run for his life when he stumbles across an abandoned Chihuahua pup. What better companion for his flight and then mascot for his initial foray into free enterprise in his new home? But dangerous enemies are determined to track him down. It takes a strong friend to help him survive. Troy grew up in poverty and has clawed his way to success. Until he builds a foolproof security, he hasn’t got time for relationships, or so he tells himself. Then an amazing little dog and her equally amazing master charge into his life and he’s captured in a net of lust, danger and obligations he never expected to find.